Unlike The Martian's astronaut, Mark Watney, played by Matt Damon in the blockbuster movie, the heroine, Jasmine Bashara, a.k.a. Jazz, works as a porter, who finds herself caught up in a life of crime when her side hustle as a smuggler leads her to the perfect score. Much like The Martian, Weir’s latest novel is on the fast track to becoming a feature film, according to The Nerdist. As first reported by The Tracking Board, the same filmmaking team behind The Martian is set to adapt Artemis too. 20th Century Fox and New Regency, along with Genre Films producers Simon Kinberg and Aditya Sood, have acquired the rights to Artemis and will transform it from book to blockbuster. 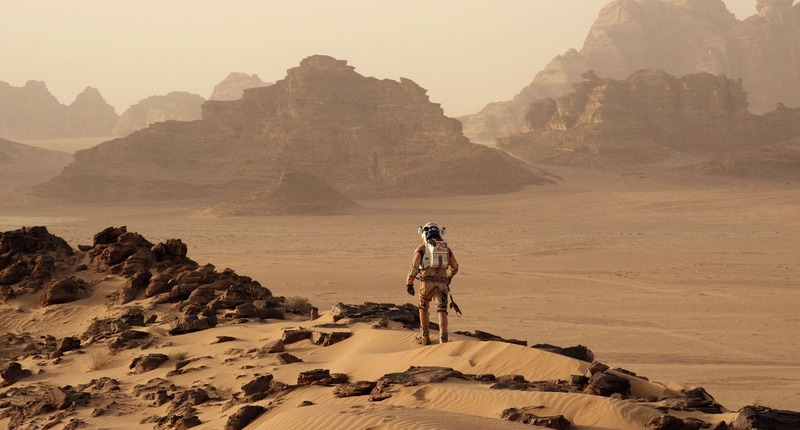 Considering The Martian grossed $630 million worldwide, Artemis turning into a movie was an inevitability.